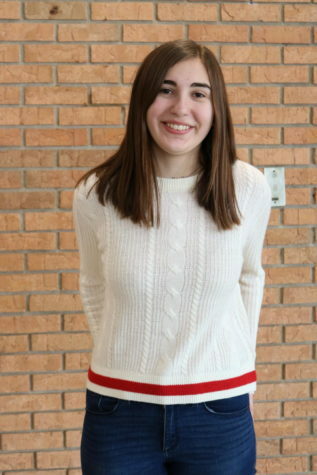 Annie Meyer is a junior at Naperville North who can’t wait to start her first year writing for The North Star. She is looking forward to working on stories that push her to grow as a journalist and develop her writing skills further. When she isn’t doing homework or watching NBC Nightly News, Annie is almost always running. She is on the cross country and track teams and loves to spend time with her awesome teammates.